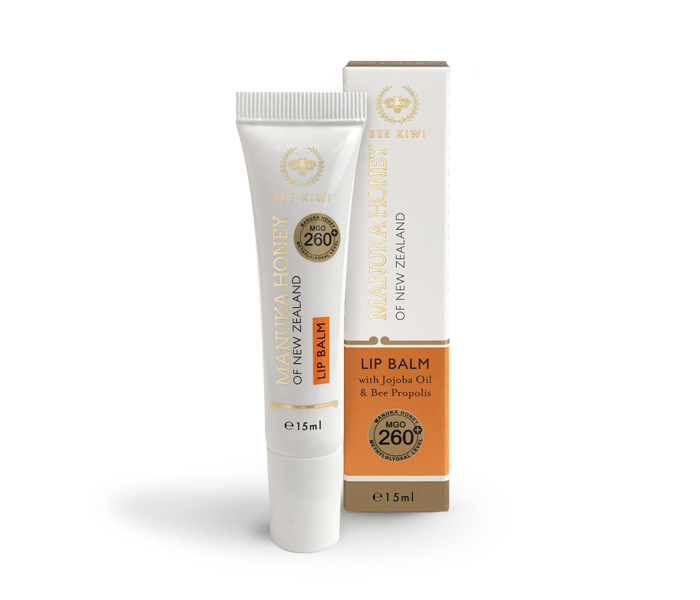 A totally natural lip balm for the relief from dry and cracking lips. 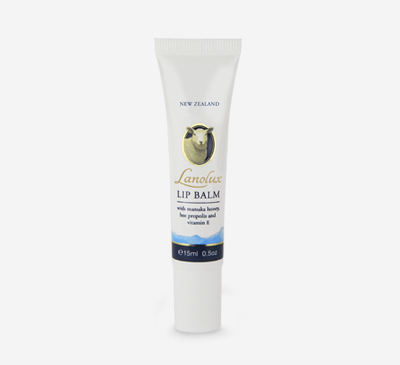 Enhanced with the repairing and protective qualities of New Zealand active Manuka Honey (MGO260+), Jojoba Oil and Bee Propolis. 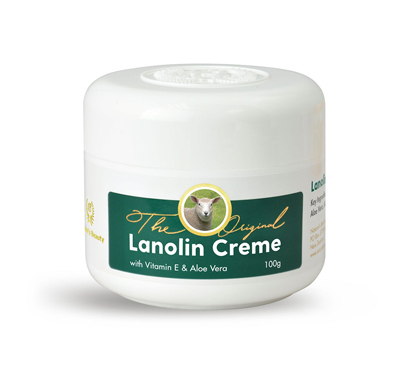 Ricinus Communis (Castor) Seed Oil, Cera Alba (Beeswax), Lanolin, Simmondsia Chinensis (Jojoba) Seed Oil, Butyrospermum Parkii (Shea) Butter, Leptospermum Scoparium Mel (Manuka Honey), Propolis Extract, Tocopheryl Acetate (Vitamin E).